Check out our WFUV New York session! Hear and See us on WFUV Live! Catch us on the road January & February! 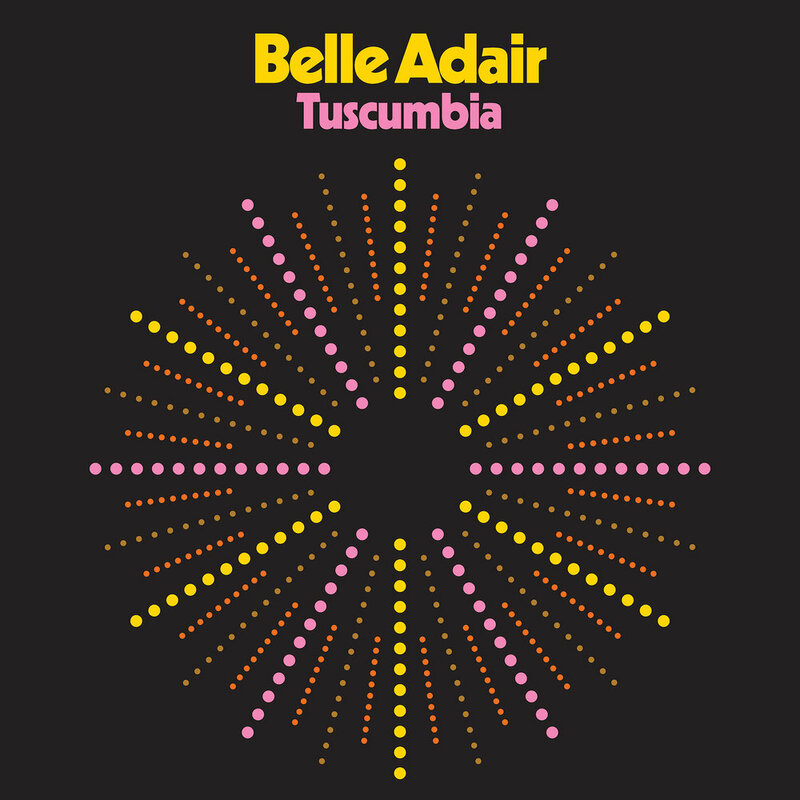 “They hail from Muscle Shoals but in many ways Belle Adair recalls another famous band from the South: R.E.M." "Left to their own devices, Belle Adair goes for a much gentler sound influenced by the work of groups like Big Star and Teenage Fanclub. Their songs breeze by, urged forward by chiming guitar lines and melodies that seep into your skin like lotion. The band’s second album Tuscumbia abounds with that feeling, capped off by some cozy production work captured at FAME Studios in Muscle Shoals and Wilco’s Loft." "Dreamy, guitar-driven melancholia with a Southern twist. The blissful "Get Away," with its brightly ringing guitars and unhurried groove, mixes Britpop and California country-rock cool."